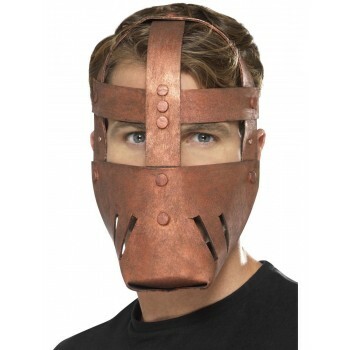 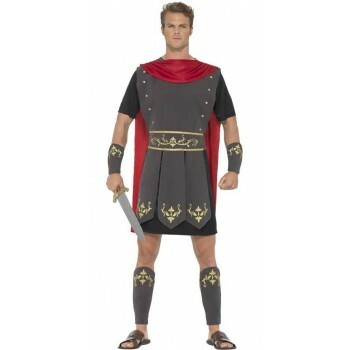 Welcome to our Roman Theme.Mad emperors, brutal entertainments and lascivious lifestyles where part of the Roman why of life . 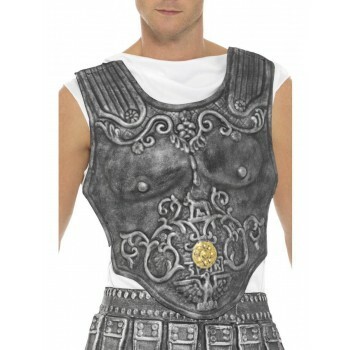 All three are covered here in our Roman Theme. 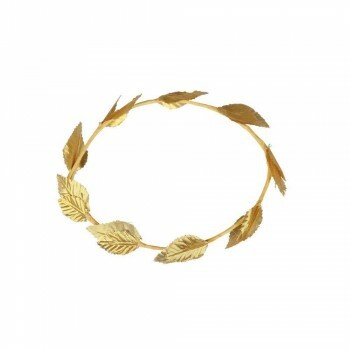 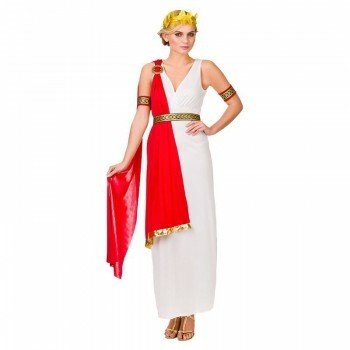 Whether you need to be Julius Caesar a Lavish Roman Empress . 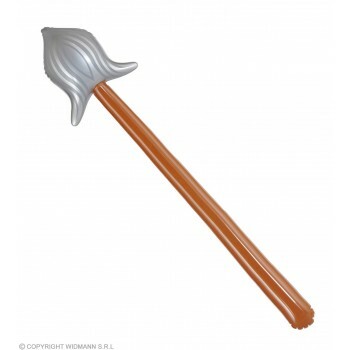 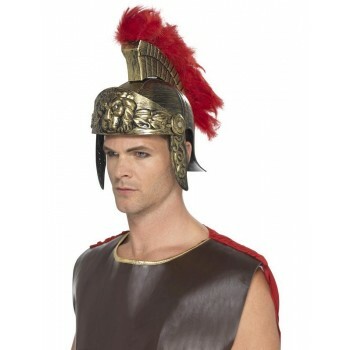 A Spartan and his Queen or a Roman Gladiator we can help you . 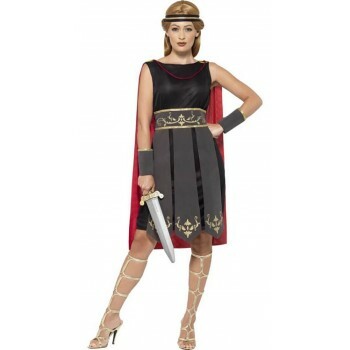 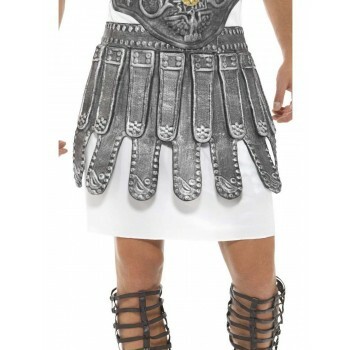 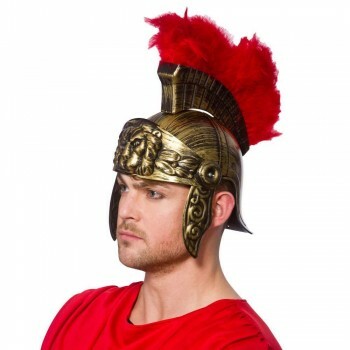 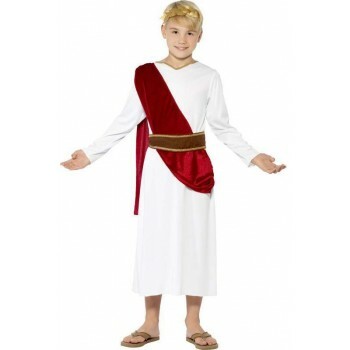 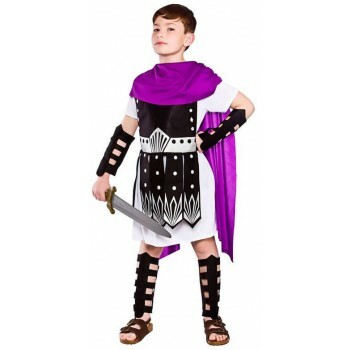 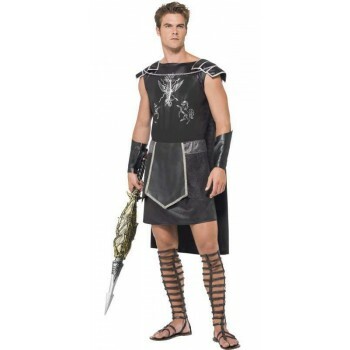 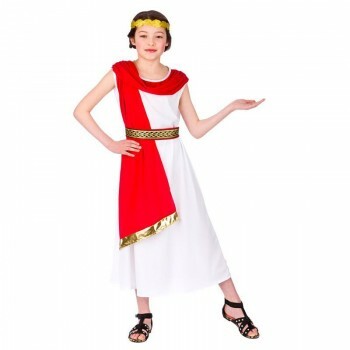 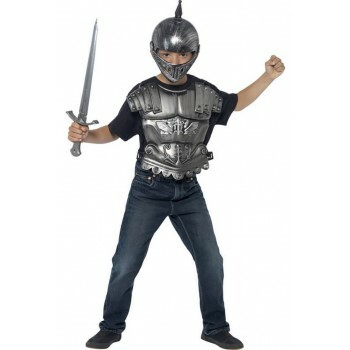 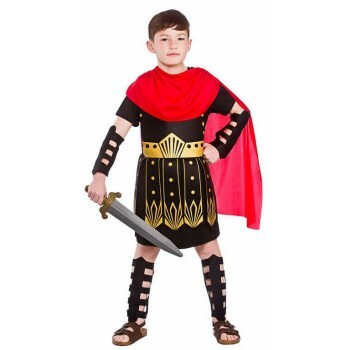 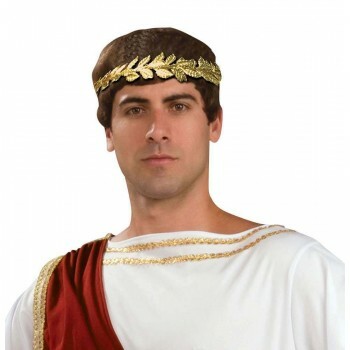 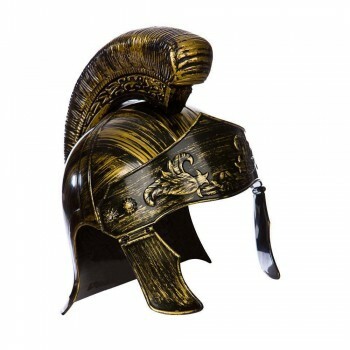 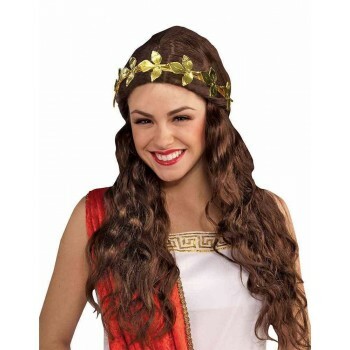 A large arrange of Costumes and Accessories including Leaf Laurels, Roman Sandals,Swords Shields and wigs.You will be taken back in time to Greek and Roman times also great for Curriculum days at School , be a Greek Soldier a Roman Princess or Goddess. 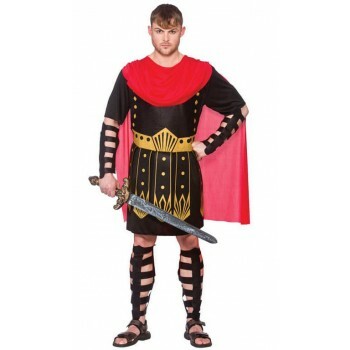 Toga Parties and Parties 'Beginning with 'Many films and TV also have Roman theme why not throw a 'Carry on Party' Gladiator or even 300. 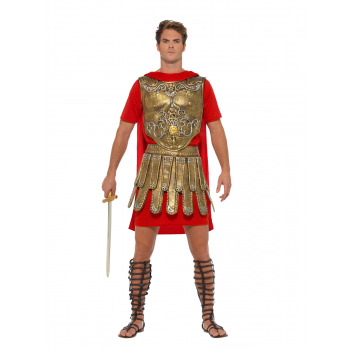 Browse our Roman section below and see for yourself.